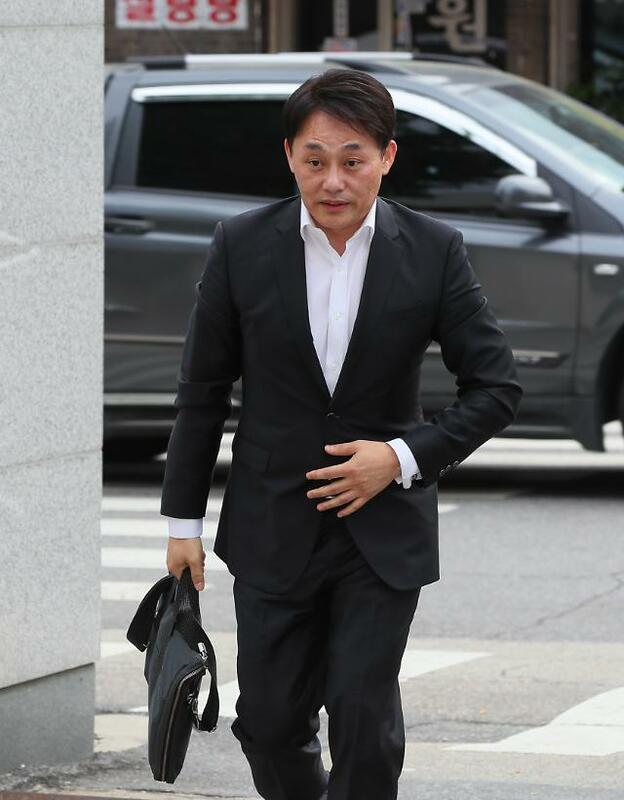 SEOUL -- Two former heads of Shinil, a Seoul-based company that claimed to have discovered a sunken Russian warship carrying gold, were questioned by police Thursday to see if they were involved in a scam to bilk investors of money with false claims. Shinil said on July 15 that it has found Dmitrii Donskoi, a Russian Imperial Navy warship, lying on a seabed off Ulleungdo, a South Korean island located between the Korean peninsula and Japan. 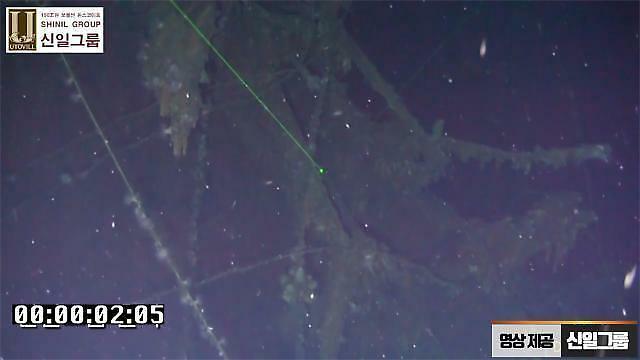 The company has tried to lure investors with claims that the ship sank with 200 tons of gold ingots and coins aboard in 1905 during a Russo-Japanse naval battle. Choi Yong-seok replaced Rhu Sang-mi on July 26 when she stepped down as Shinil CEO. Choi resigned on Monday, a day before police launched a raid into the company's head office in Seoul to seize evidence. Shinil suspended operations and closed its official website this week after Choi deflated the value of what it had discovered. Choi and Rhu ignored a barrage of questions from journalists when they appeared in a police station for questioning. 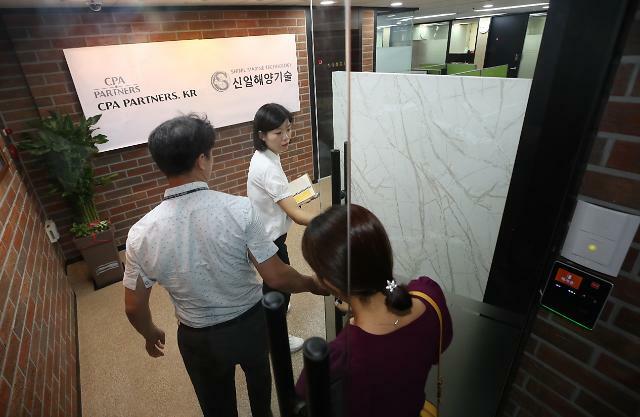 There have been allegations that the company was virtually controlled by Rhu Sang-mi's brother, Rhu Seung-jin, who fled to Vietnam after he was implicated in a fraud case in 2014. He has been wanted by police. Financial regulators have launched a separate probe into Shinil's possible illegal trading or stock price manipulation and "Shinil Gold Coin", a cryptocurrency issued by the company to attract an investment for its salvage operation.